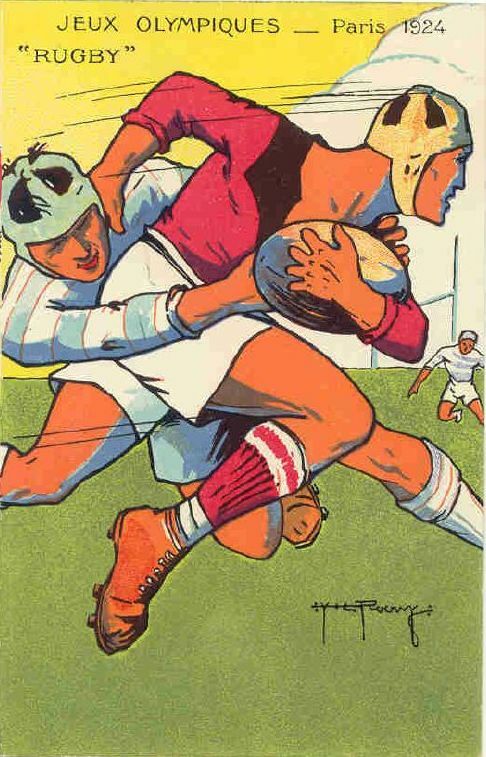 After a wait of some 92 years, Team USA will get the change to defend its Olympic rugby title that it won in Paris back in 1924, the last time rugby featured in the Olympics with USA beating France 17-3 in the final. In 1924 it was the 15-man version, while in the Rio Olympics it will be seven-a-side and for both men and women. Both US teams have now qualified for Rio 2016.